In September last year, Saudi Arabia’s General Authority of Meteorology and Environmental Protection (GAMEP) announced that it would be working on a marine-friendly initiative within Vision 2030 that will allow for the continuous monitoring of coastal and marine environments. 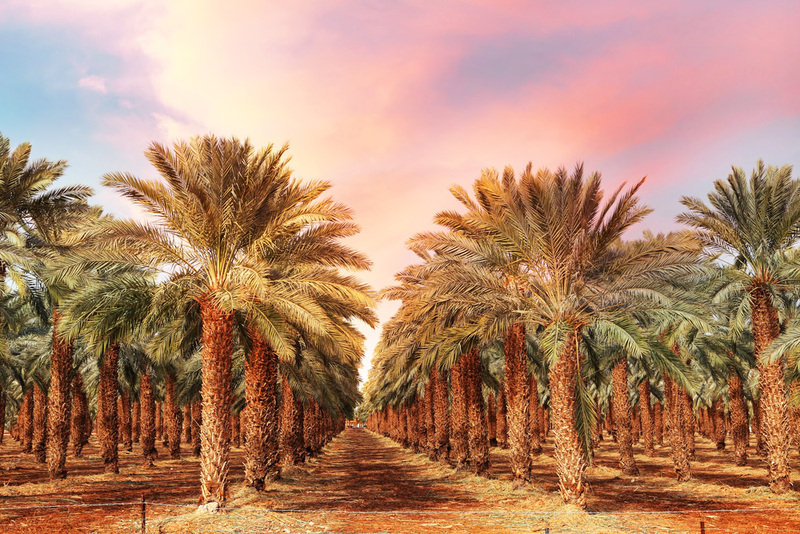 This year, as January 2019 kicks off, the Kingdom is furthering its environmental preservation efforts in various ways, namely through initiatives and events, as well as on-the-ground exercises such as tree planting. This month, for instance, two organizations, Greenzie and Global Shapers, launched an event in the Saudi Arabian Red Coastal city of Jeddah geared towards increasing environmental awareness. شكرا لكل من انضم لنا في حدث جرينزي للتوعية بالبيئة. و الشكر لجميع المتحدثين الذين شاركونا خبراتهم و تجاربهم في هذا المجال. Thank you to everyone who joined Greenzie’s event. As reported by Arab News, the event brought together experts who have initiated projects aimed at improving the environment in Jeddah to talk about their work and share experiences. A documentary about the Friends of Jeddah Parks initiative was also screened at the event, highlighting the improvements made to Nazeeh and Wartan Park, Faisal Zahid Sports Park, and Amira Tarabulsi Public Park. In continuation of the forestation initiative in Al-Ahsa, the SIO (Saudi Irrigation Organization) volunteer group participated in the planting and distribution of 2,000 seedlings today in the activities of the Al-Ahsa Festival in the city of Guwahatha, while also introducing the benefits of forestation, and the methods and systems of modern irrigation and combating desertification. Since 2018, governmental bodies such as GAMEP have been increasingly focusing on social responsibility initiatives and environmental awareness programs through strategic partnerships with the Kingdom’s Ministry of Education, schools, and universities. In addition to government supported initiatives, private institutions have also been playing a part in preservation efforts such as Jeddah Pro Divers, a diving center that is working with many divers in the Red Sea area to ensure the preservation of the marine environment.